ROBA AGAIN UNDER THE TOP 6 MUSIC PUBLISHERS IN GERMANY! 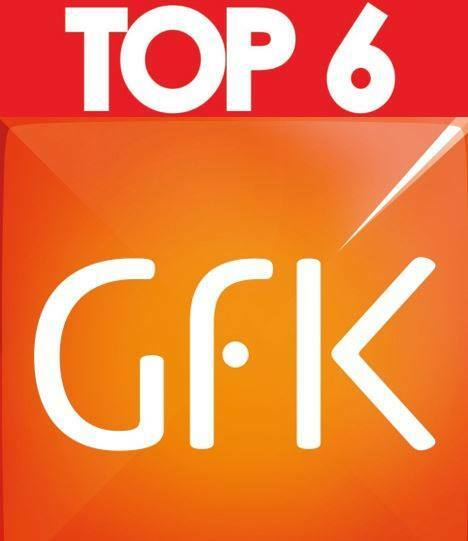 Leading German Market research institute and music chart analysts GFK rank ROBA under the top 6 music publishers for the 1st half year of 2018 again. A big thank you to all our composers and national a nd international partners.